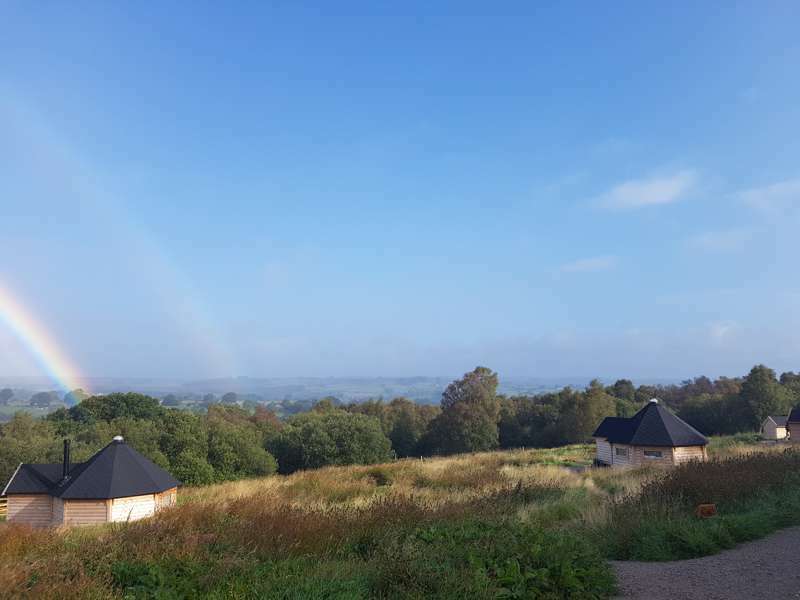 With shepherd's huts in Northumberland, Mongolian yurts in Yorkshire, bell tents in Durham and much much more besides, you're bound to find the right glamping site for you in the north east of England. 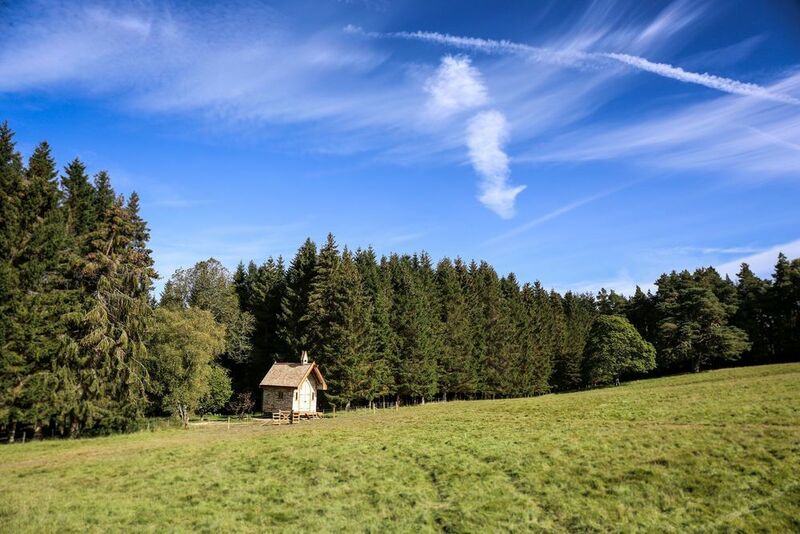 Tipis, wigwams and gypsy wagons all add to the fun and make for a luxury camping option without the faff of having to pitch your tent. 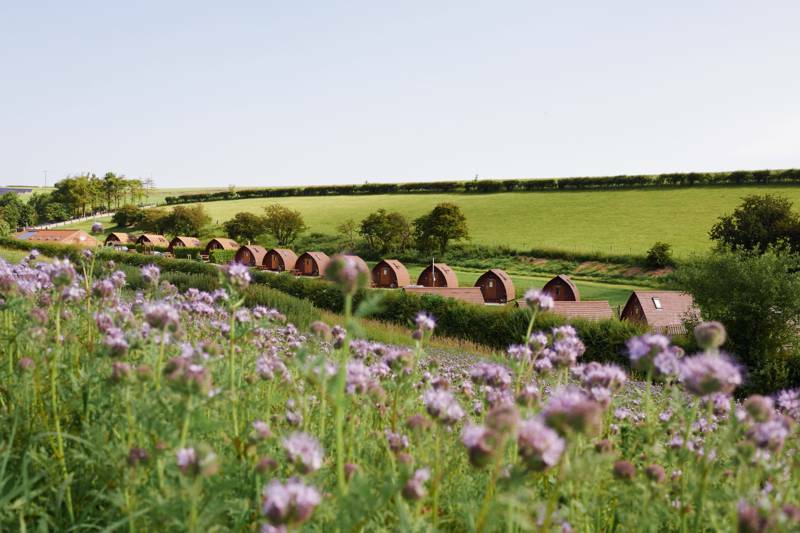 Browse the best glamping sites in the North East below and book your next glamping holiday online today. Jolly-holi-days in a magical woodland site near York. 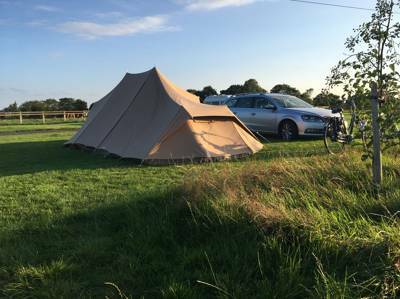 A North Yorkshire glamping site with superb fishing on offer from right outside your tent flaps. 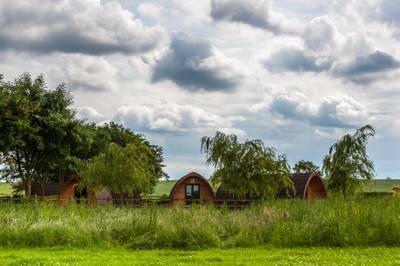 The East Riding of Yorkshire, or simply East Riding, in North East England is a beautiful glamping destination, with yurts, pods, shepherds huts and safari tents all available. From Flamborough Head to the Spurn Heritage Coast, there's plenty to discover in the area. 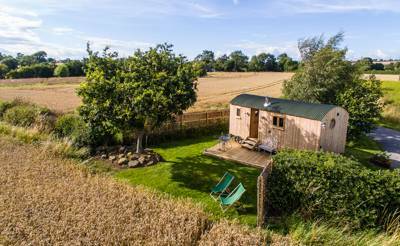 Going glamping in Northumberland? 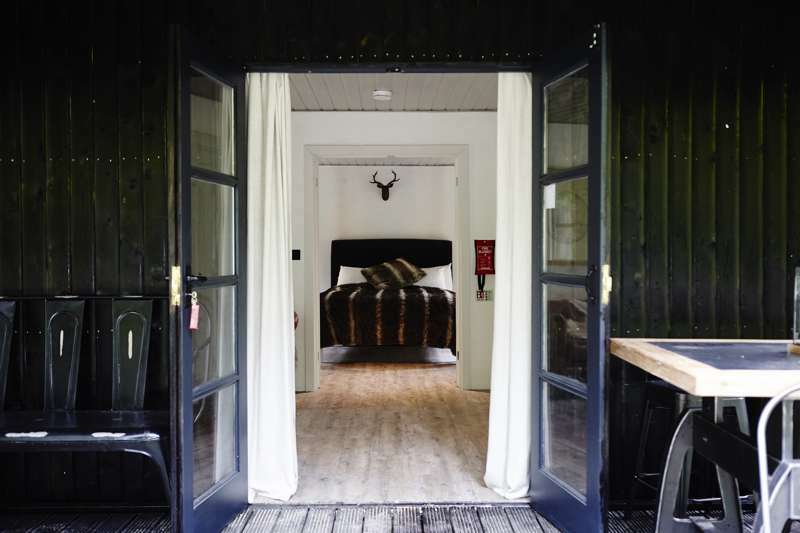 From pods and shepherd’s huts to safari tents and luxury yurts, discover the most inspiring glamping holidays with this expertly chosen collection from the authors of the Cool Camping guidebooks. 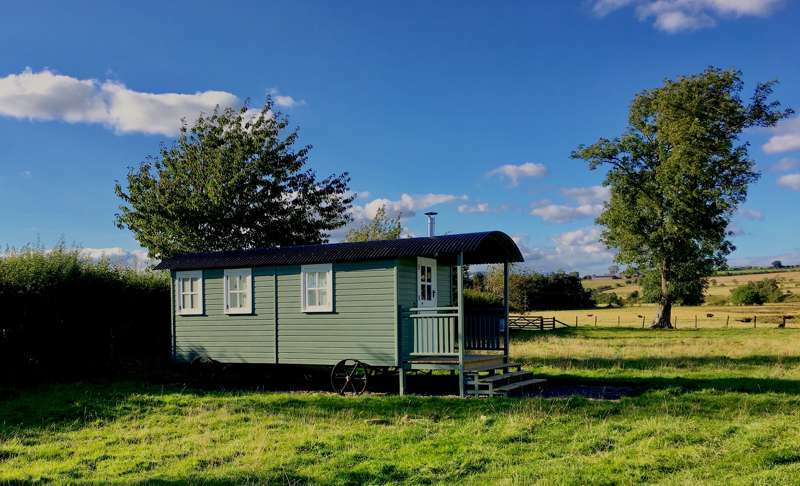 Get outdoors in North Yorkshire with this inspiring collection of glamping sites chosen by the authors of the best-selling Glamping Getaways guidebook, including pods, shepherd’s huts, safari tents, yurts, bell tents and more. Glamping sites in North East England, glampsites in north east england at Glamping in North East England, Cool Camping have glamping options galore for you in North East England, including scenic glamping, luxury pod glamping, romantic glamping retreats, family-friendly eco pods, cliff-top bell tent camping and remote woodland glamping spots.